In this section, we explore all the various aspects of the Langlands Nurseries Group of Garden Centres. The Langlands Loyalty Card Scheme is our way of saying thank you for shopping with us. As a member of the scheme, you can collect loyalty points on your purchases. These points can then be used to buy almost anything from us. You will also be eligible for a range of special offers, events and discounts which are exclusively available to our Loyalty Card Holder customers. At Langlands we are always proud to promote our rich tradition and history. In this section, we present you with a brief narrative of our origins so you can learn a little more about our distinctive heritage. The importance of the Garden Centre Association in the regulation and direction of the industry's most successful and innovative members cannot be overstated. The GCA holds its members to the highest standards of customer satisfaction and product quality, and the Langlands Group is proud to be an active and influential GCA member. All of our stores implement a stringent, ethical Environmental Policy, and we do our best to encourage our staff and customers to consider the impact of wastage and their carbon footprint. We want to keep our planet beautiful for future generations, and in this section we explore the measures we take to achieve this. For over 100 years, the Horticultural Trades Association has supported and promoted growth within the gardening industry. As a primary keystone of our market, we'd like to tell you a little bit about the HTA, and its relationship with Langlands, our customers, and the wider community as a whole. Here at Langlands we are confident that our trees, shrubs and hardy plants meet the highest standards of health and quality. We have chosen to extend the GCA's Guarantee period to 2 years. This ensures that you receive the best possible quality and service. The Langlands Shiptonthorpe Garden Centre is the original establishment of the Langlands Nurseries Group, and the company headquarters. For more information about Langlands Shiptonthorpe; including directions & contact details, visit our Langlands Shiptonthorpe page. One of the most prestigious garden centres in its area, Langlands Whinmoor is situated not far from the beautiful Roundhay Park. Get all details and information about the Langlands Whinmoor Garden Centre and its exceptional services on our Langlands Whinmoor page. 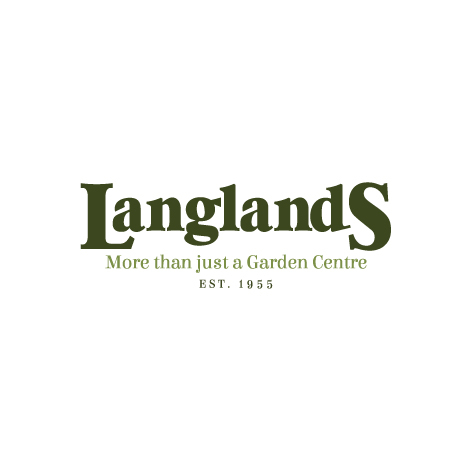 Find out more information about the range of services available at Langlands Loxley, Sheffield Garden Centre on our Langlands Loxley page.